WITH A HIGHLY SKILLED CREW OF ROOFERS, CMS ROOFING PUTS THE RIGHT PEOPLE ON YOUR ROOF. In order to properly inspect your roof, we suggest leaving the ladder in the shed and calling a professional roofing contractor like CMS Roofing. A thorough, professional inspection every 3-5 years can keep your roofing system in top condition, eliminating the need for costly full replacements. Plus, there is no work required from you when you hire CMS Roofing. With a highly skilled crew of roofers, CMS Roofing puts the right people on your roof. 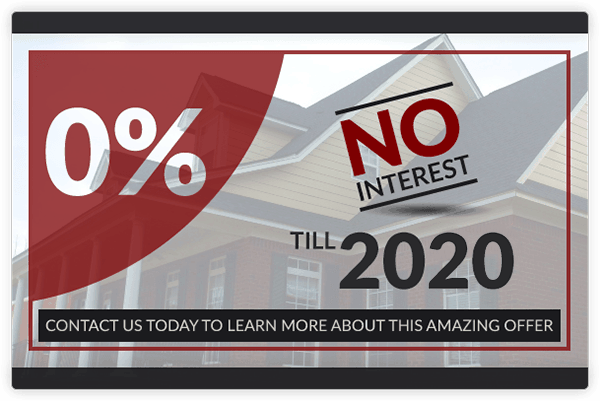 The trained eyes of our roofers will recognize damaged areas and immediately lead to a recommendation for action. At CMS Roofing we have the roofing professionals commercial property owners and managers can rely on for comprehensive inspections of their roofing assets. Holes caused by rodents, raccoons, etc. 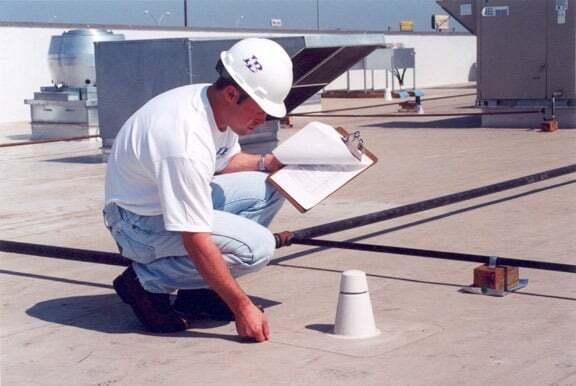 In addition, our inspectors are trained to look for hard-to-find damage and wear that could be an early indicator of potential roof failure. When the time comes to have your roof inspected, call on the Charleston, Columbia, and Charlotte roofing experts at CMS Roofing.